All year round, from the first bluebells of spring until the first snowflakes of winter, the Vipava Valley has a busy calendar of events for visitors to enjoy. 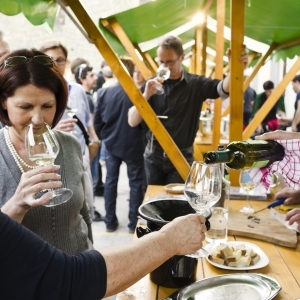 Especially popular are the traditional events that preserve local traditions and showcase the region’s flare for winemaking and gastronomic delights. In recent years the valley has been home to an increasing number of athletic events, including extreme and adrenaline sports, which attract massive crowds and daring competitors. Welcome to the valley of unforgettable experiences! The biggest sports event in the Vipava Valley features over 90 km of spectacular speed trials and a night-time super special stage in the centre of Ajdovščina. The event welcomes thousands of rally racing fans. 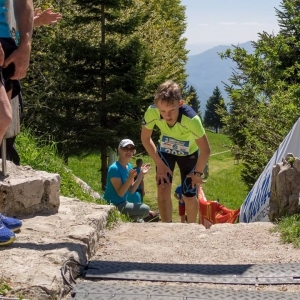 Starting in Lokavec and finishing in Čaven, this mountain run counts for the Slovenian Mountain Running Championships. Furenga is a traditional celebration demonstrating the cutting down and transport of the maypole from the Trnovo Forest to Nova Gorica. The Vipava Valley Society of Classic Car Fans organises the traditional meet-up of classic cars from Slovenia. The classic cars gathered in Ajdovščina are a sight to behold. 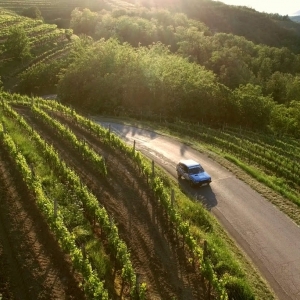 From there, the vehicles will set out for a nice cruise around the Vipava Valley. This challenging ultramarathon takes place in the following categories: UTVV 100 miles, UTVV 100, UTVV 50 and UTVV 30. 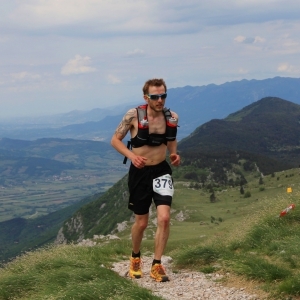 The courses are set up along the edge of the Gora and Nanos Plateaus, through the city, up to the highest peaks overlooking the Vipava Valley and back down. 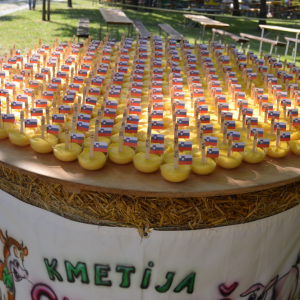 The Month of Local Cuisine (Kulinarični mesec) is a staple of the annual Festival Okusi Vipavske (Flavours of the Vipava Valley) main event. 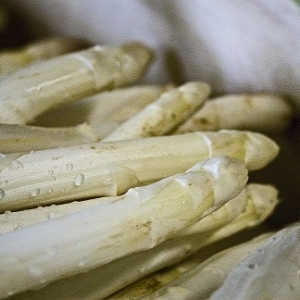 In April and May many restaurants, inns and agritourism farms in the Vipava Valley offer guests selected dishes made from locally sourced ingredients. The energy-themed hiking trail is set up through the villages of Šmihel, Ozeljan, Šempas, Vitovlje and Osek, running across the fertile land, past springs and cultural heritage sites up to tranquil natural energy points where trekkers draw relaxation and serenity. Traditional event combining food and fun. Highlight: On Friday, tasting of wild asparagus dishes with a renowned expert which will be followed by a tasting of local wines. 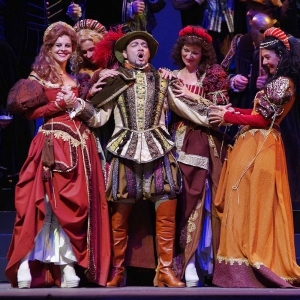 On Sunday, get ready for a culinary extravaganza and a colourful entertainment programme. 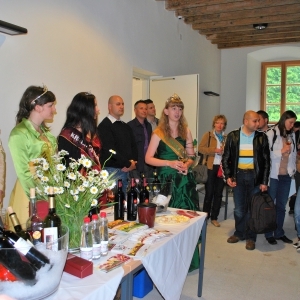 Students of the School for Viticulture and Oenology in Vipava have set out to organize the 12th Student Wine Festival. You are invited to the tasting of fine wines in the astonishing interior of the Lanthieri Mansion. 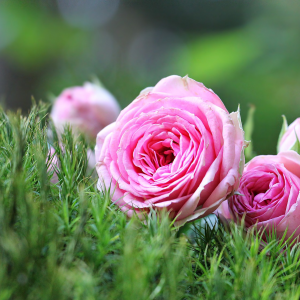 Nova Gorica, the town of roses, hosts a festival celebrating roses accompanied by a rich programme and culinary offer. The central venue is the garden of the Franciscan Monastery Kostanjevica that hosts a fabulous collection of old-school Bourbon roses. The garden is open only during the festival, daily from 9 am to 5 pm. 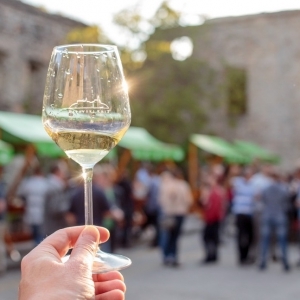 The castle courtyard will host winemakers from the Vipava Valley, who produce the Zelèn wine. The offering is complemented with a selection of dishes. There is also an organized tour of the alleys and piazzas of Vipavski Križ. Polenta-making competition, village games, announcement of the finalists of the Castle Wedding competition, raffle, “Lucky Polenta” game, slingshot competition, polenta with a range of side dishes, live music with a band. The exhibition marks the 71st anniversary of the creation of the western Slovenian border. It outlines the living conditions in the Julian March before the border was drawn in 1947 and reveals, through the accounts of the people, the complex relations in the region during the Allied Military Government. Annual downriver race with kayaks, canoes and rafts. 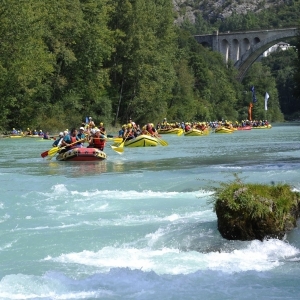 Go down the Soča River from the power plant in Solkan to Podgora, Italy. The race is not a competition. 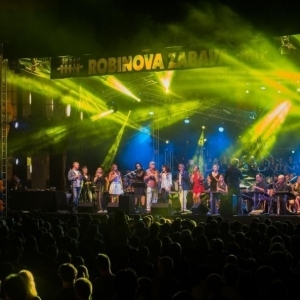 Every year, Radio Robin organizes a music concert on the lawn in front of the Nova Gorica Town Hall. 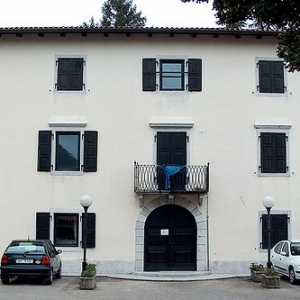 The municipal holiday in September organized by the Municipality of Nova Gorica is held to commemorate the Gorizia Front. For a whole month, the town and countryside teem with light entertainment, cultural events, sports competitions and culinary gatherings, exhibitions and children’s activities, which attract droves of visitors. 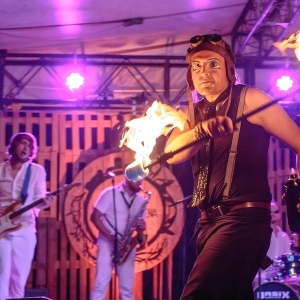 The traditional event in Vitovlje features a varied cultural and entertainment programme. It takes place under a large event tent. Local women make an exhibition of home-made cakes and baked goods. 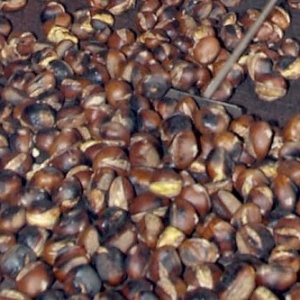 In line with the festival name, visitors can have roasted chestnuts and/or buy it raw. The hike pays homage to the compatriot Matija Vertovec who was the first Slovenian wine expert. It weaves through the villages and vineyards of the hills around Vipava. The undemanding hike takes around 5 hours to finish. 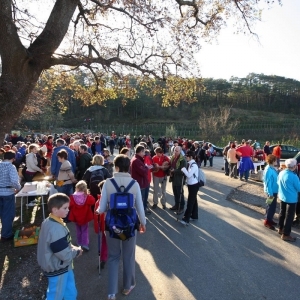 Hikers will meet from 7.00 to 9.00 am under the oak tree before the village of Ustje. This traditional Easter Monday hike takes place to commemorate the traditional grass mowing practices on the mountain pastures of Mala Gora. Starting in the village of Kamnje, hikers scale the Mala Gora plateau following either the marked mountain trail or the Theme Trail of Mowers and Rakers. 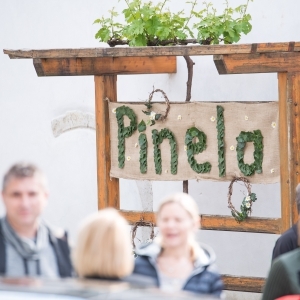 The old school building in Planina plays host to winemakers from the Vipava Valley, who offer visitors samples of their Pinela wine variety. Have a drop of this exquisite old-school wine. 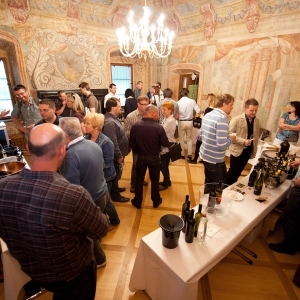 The presentation of Slovenian winemakers is accompanied by expert workshops and guided wine tastings. The attendants aim to foster the wine-drinking culture and seek out new opportunities for wine lovers to get together. 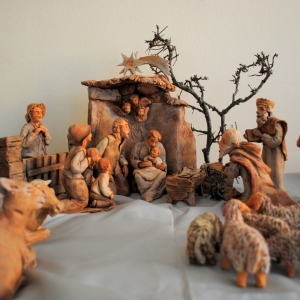 Attracting more and more visitors every year, the real treat of the Vipava Valley around Christmas is the traditional display of Nativity scenes. 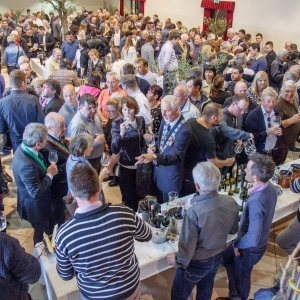 For two decades now the Vipava Valley wine road has been attracting guests to a number of autumn events, St. Martin feasts and wine tasting at wineries. Boasting the oldest tradition in the Vipava region, the Grape Harvest Festival features an annual wine queen pageant and a wine competition. In the three-day event visitors can enjoy browsing through the farmers’ market and attending the entertainment programme. Summers in the city centre of Nova Gorica are always vibrant. The varied offering of entertainment and cultural events caters to people looking for a place to socialize with good music and other activities. The Summer Scene will make for enjoyable summer evenings. 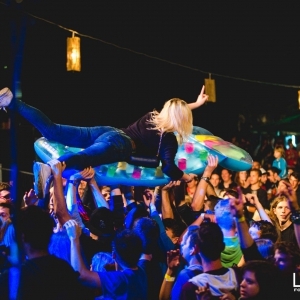 Lakeness is the biggest music festival in the Vipava Valley. The refreshing cultural programme, sports offering and other events have made it the most popular summer venue in the Valley. The highlight of the festival is the 4-day concert that is held in August. Visitors are provided free camping spots. 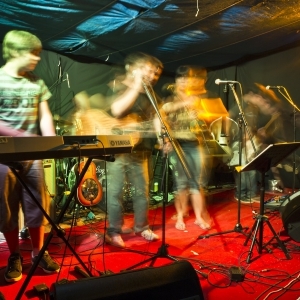 Summer in the Vipava Valley, cultural events in a scenic setting. 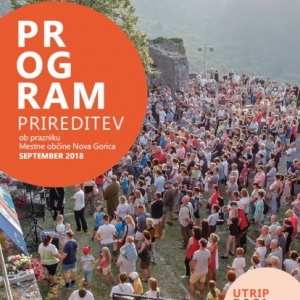 The refined cultural programme puts this event series front and centre in terms of summer events in the upper Vipava Valley. A thrilling sports festival uniting a variety of running disciplines. In May, the Vipava Valley welcomes extraordinary athletes, cross-country enthusiasts simply in love with its beautiful mountain trails. 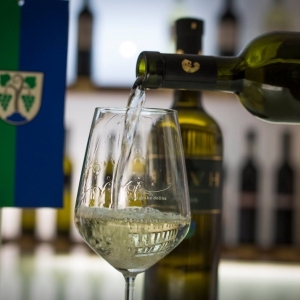 The biggest wine and culinary festival in the Vipava Valley is held at the Zemono Manor House in Vipava. The Renaissance-era manor house is an exquisite setting for the annual event where visitors get to sip premium wines and listen to interesting presentations. During the festival there’s also the Gastronomy Month, when many restaurants and agritourism farms in the valley offer up dishes made from their own products. Every year the festival brings many visitors from all over Slovenia and abroad. This original set of events is held between the feast of St. Martin and Christmas, when the year’s new wine begins to show its character. 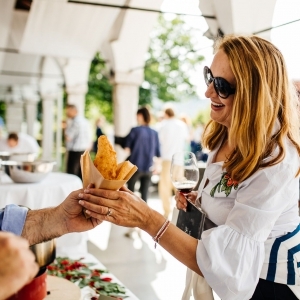 The events are held during the weekends, when the vintners showcase their wines and homemade delicacies, and hold presentations with a culinary or artistic flare. 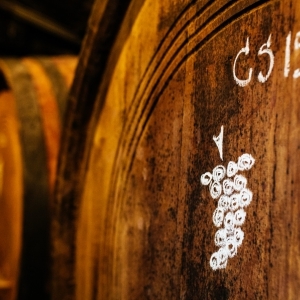 One of the most well-known organized hikes through the Vipava Valley is dedicated to the preservation of tradition and uncovering the wine-making tradition. 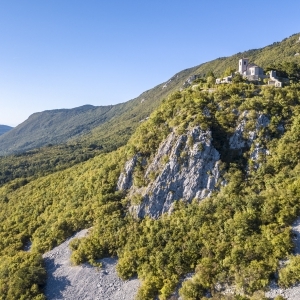 Every year, on the first Sunday after St. Martin’s Feast, hikers set out en masse to traverse the villages of the Upper Vipava Valley where the priest and popular science writer and teacher Matija Vertovec lived. The locals hold various presentations along the trail, along with tastings, and the endpoint in Šmarje is especially festive, as there is a big gathering after mass with a tourist market.